06th January 2015, Singapore – Shoot gorgeous panoramas, exciting close-ups and everything in between effortlessly with the remarkably compact AF-S DX NIKKOR 55-200MM F4-5.6G ED VR II announced by Nikon Singapore Pte Ltd today. A perfect companion for DX-format DSLRs, the portable telephoto zoom lens with a 55 to 200 mm*1 focal-length range and f/4-5.6 maximum aperture help users capture fine details and vivid colours. “The AF-S DX NIKKOR 55-200MM F4-5.6G ED VR II is made for the photographer who loves to explore. The focal length combined with renowned NIKKOR optical technology and a light body empowers photographers on the move to effortlessly shoot sharp images, even at a distance,” said Garland Mak, Deputy General Manager of International Marketing Division Imaging Group, Nikon Singapore Pte Ltd.
• Perfecting steady shots: Vibration Reduction (VR) in the AF-S DX NIKKOR 55-200MM F4-5.6G ED VR II minimizes image blur caused by camera shake from overeager or tired hands when photo opportunities are endless on an excursion. The VR provides an effect equivalent of shooting at a shutter speed 4.0 stops*2 faster for sharp and clear images, giving photographers a steady extra hand in taking those picturesque architecture or arresting landscapes. • Swift and silent focusing: To be engaged with an accurate and quiet high-speed autofocusing, ideal in situations where photographers would need to be inconspicuous during a shoot such as bird photography, the Silent Wave Motor (SWM) technology is also incorporated into the compact lens. A Nikon technology, the SWM converts “travelling waves” into rotational energy to focus the optics. • Packing light and easy: Granting photographers greater convenience in capturing the perfect shot, along with the possibility of packing more lenses for a shoot or simply travelling lighter, is the retractable barrel mechanism that renders the DX-format lens to be exceptionally light at approximately 300 grams. 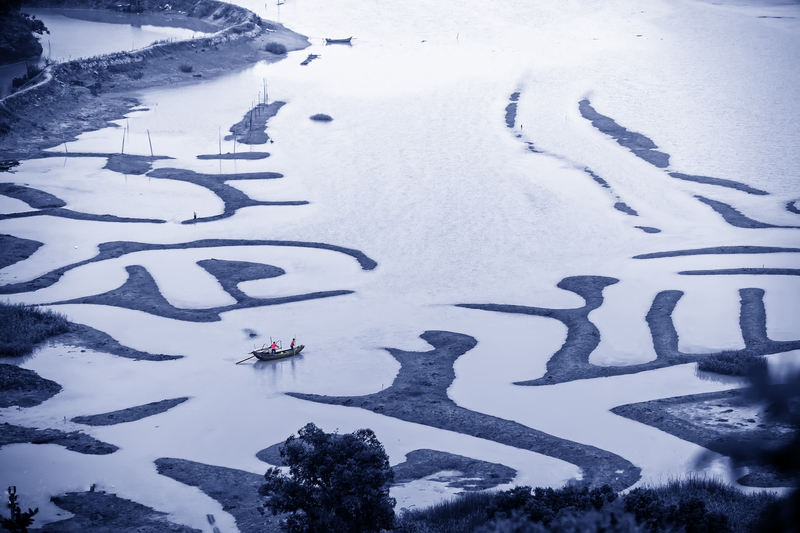 • Maximizing photography, minimizing hassle: Photographers can look forward to achieving stunning sharpness and contrast in their images and videos, even at maximum aperture, while spending more time shooting what they love. The presence of the Extra-low Dispersion (ED) glass element ensures superior optical sharpness and colour correction by minimising chromatic aberration so post-processing is made an easier and less time-consuming task. 1Angle of view equivalent to that of a lens with focal lengths of 82.5-300mm in 35mm  format. 2Measured in accordance with CIPA standards. When used with a DX-format digital SLR camera. Measured at the maximum telephoto position. The AF-S DX NIKKOR 55-200MM F4-5.6G ED VR II will be available in February 2015. For more information on the AF-S DX NIKKOR 55-200MM F4-5.6G ED VR II and other Nikon products, please visit www.nikon.com.sg. Nikon. At the Heart of the Image. Nikon is the world leader in digital imaging, precision optics and photo imaging technology and is globally recognised for setting new standards in product design and performance for its award-winning consumer and professional photographic equipment. Nikon Singapore Pte Ltd distributes consumer and professional digital SLR cameras, NIKKOR optics, Speedlights and system accessories; Nikon COOLPIX compact digital cameras; Nikon sports optics as well as the Nikon 1 advanced cameras with interchangeable lens system in over 50 countries. 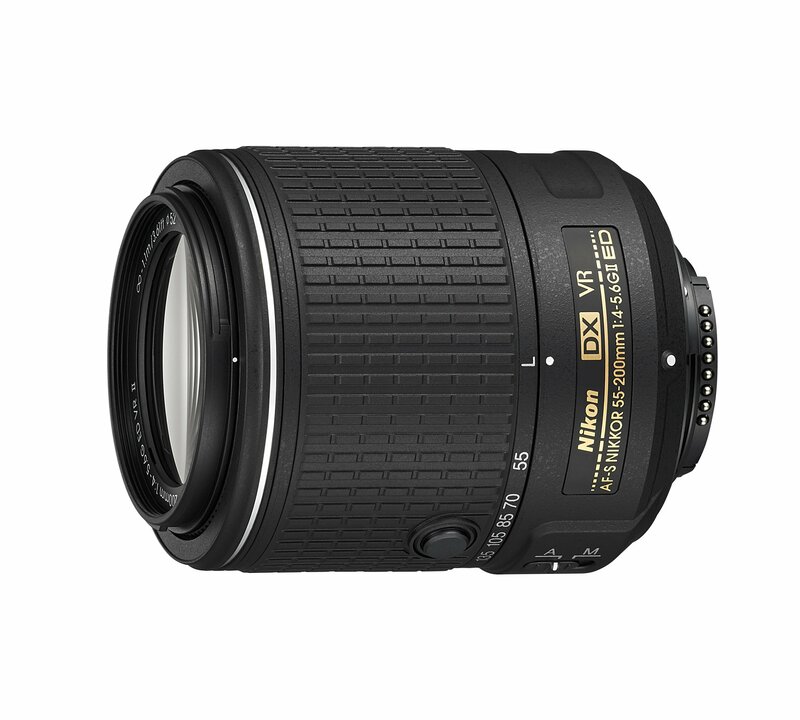 This entry was posted in Brand: Nikon, Photography Articles & Videos, Uncategorized and tagged Lenses, Nikkor, NIKKOR 55-200MM, Nikon, Nikor Lenses. Bookmark the permalink.